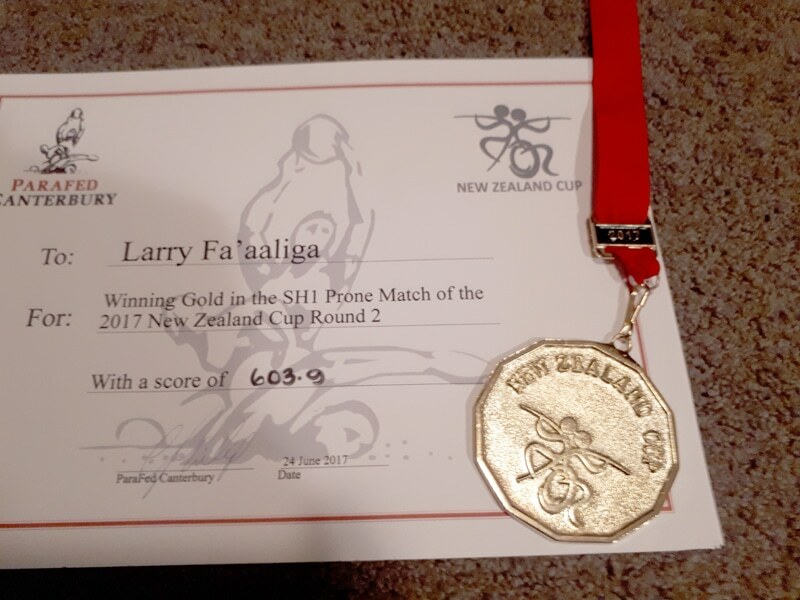 Congratulations to Larry Fa’aaliga for once again achieving a gold medal for his shooting efforts in the 2nd round of the 2017 New Zealand Cup held by Parafed Canterbury. 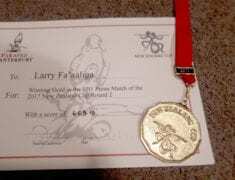 Well done Larry! Email sent by Larry below. 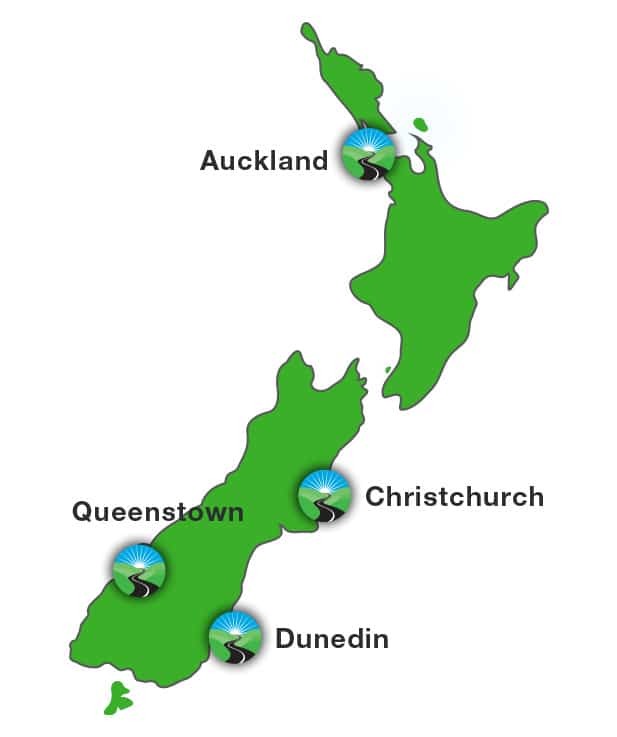 Please find attached a photo of my shooting results from the weekend. I am truly grateful for everything you and your team did to help me achieve my goal.